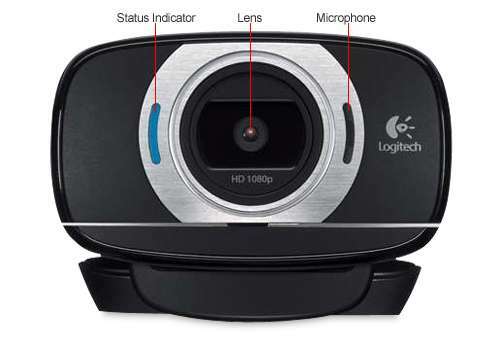 With one-click HD uploads to Facebook and a versatile, fold-and-go design, you�ll enjoy HD 720p video calling and Full HD 1080p video recording�however, whatever, wherever you like with the Logitech 960-000733 C615 HD Webcam! 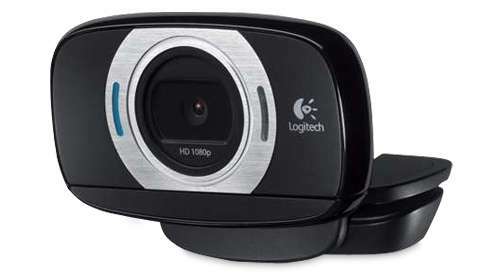 The Logitech 960-000733 C615 HD Webcam lets you take high-resolution snapshots at up to 8 megapixels and with built-in autofocus, your images stay razor sharp, even in close-ups (up to 10 cm from the camera lens). 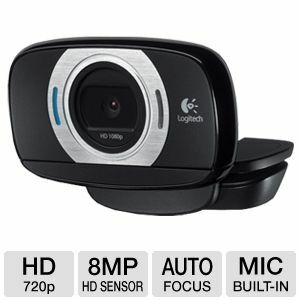 It�s smoother video, sharper pictures, richer colors and clearer sound in real-world conditions, order the Logitech 960-000733 C615 HD Webcam today! Now HD video calling is free, fast and easy. 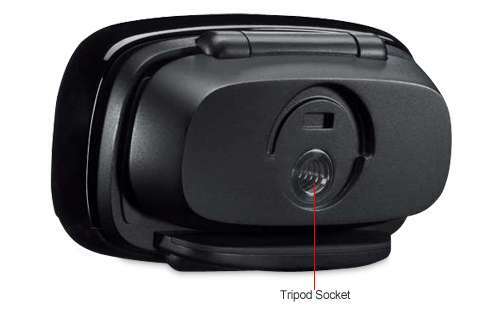 It�s built into your webcam setup. 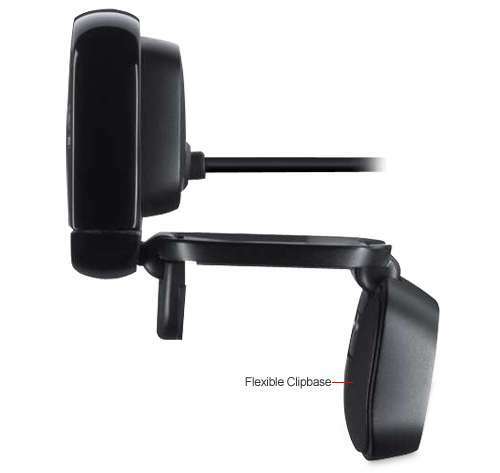 And you can even leave video messages when your loved ones can�t take a call. 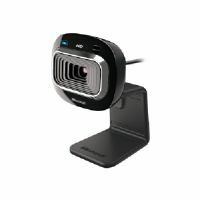 Thanks to More HD this webcam doesn�t compress video during a call, so your image stays HD-clear and your computer runs more efficiently�even if it�s a little old. 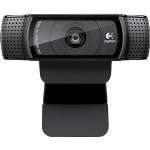 * For Mac� computers, HD video calling is currently available on Logitech Vid� HD and FaceTime HD. For HD video calling support with other video-calling applications, please check their website for availability and support information. *** Windows-based computers only. Intel� Pentium� 4 (2.8 GHz) recommended.